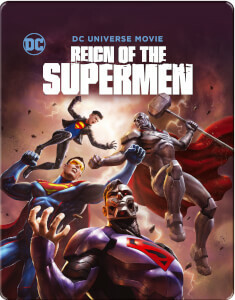 Based on the acclaimed DC Comics graphic novel comes an epic animated movie showcasing Superman’s greatest battle. An asteroid hurtles through our atmosphere and crashes into the ocean, with it arrives an unstoppable force fuelled by uncontrollable rage known only as Doomsday! 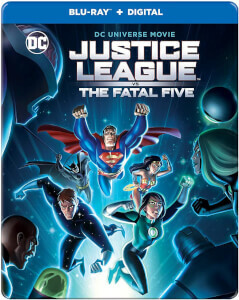 With innocent lives threatened and Metropolis under attack, Batman, Wonder Woman and the rest of the Justice League rally to meet this otherworldly menace. But when the dust settles, only an epic showdown between Superman and Doomsday can decide the fate of Metropolis and ultimately, planet Earth!